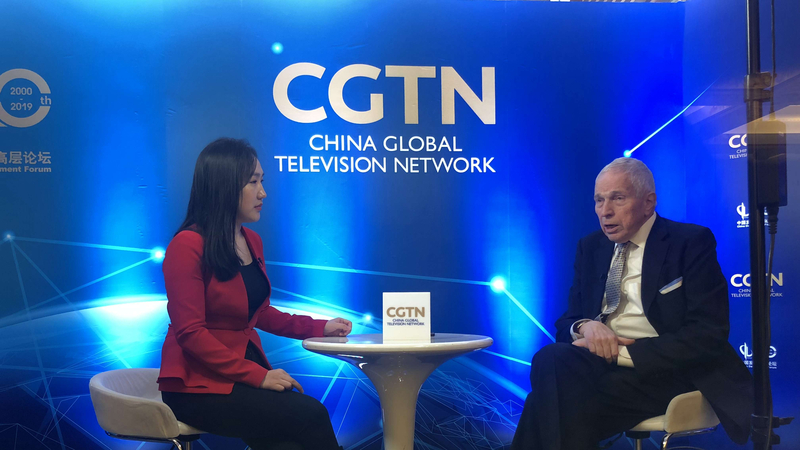 "That's a misguided belief on the part of President Trump and on the part of many, like thinking people," 2006 Nobel Prize winner Edmund Phelps noted when asked if the U.S. is ripped off by China. 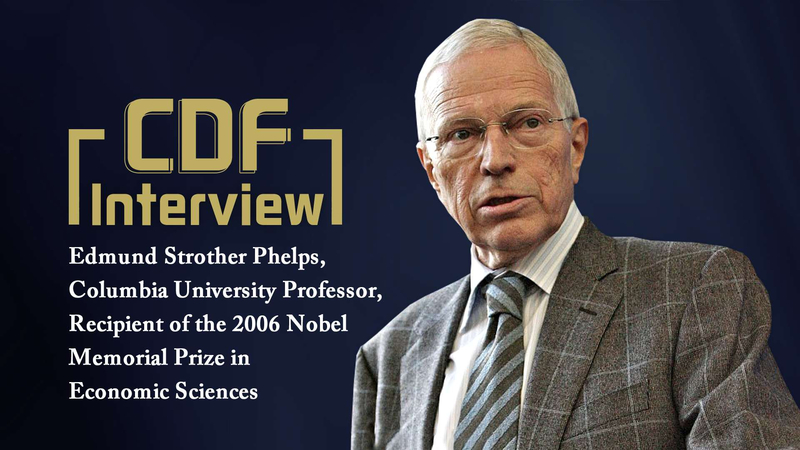 Phelps made the remarks on the sidelines of the 20th China Development Forum (CDF). He held "the amazing growth of productivity in China" has helped American industries to get better prices for what they produce, and the developments in China are creating the incomes that could be spent buying U.S. exports. "It seems to me that China has only been a favorable force for the West, not an unfavorable force," he said. "I understand that (some U.S.) industries may have suffered, (or) probably did suffer from Chinese exports. But that's not the big picture." He added China also benefits from the explosion of its exports. That has created better jobs for lots of people, and incomes did exist for lots of people. 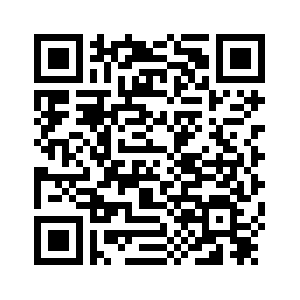 "Certainly, I hope the trade flows to go on. I think that's good for national income in both countries. It's not good for every single producer in the United States, but it's good for the bulk of the population," he said. 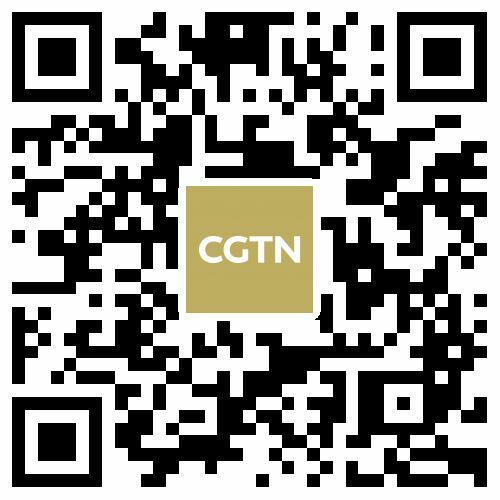 Themed "Greater Opening-up for Win-Win Cooperation," this year's CDF keeps a watchful eye on hot issues such as supply-side structural reform, new measures of proactive fiscal policy, and the opening-up of the financial sector.